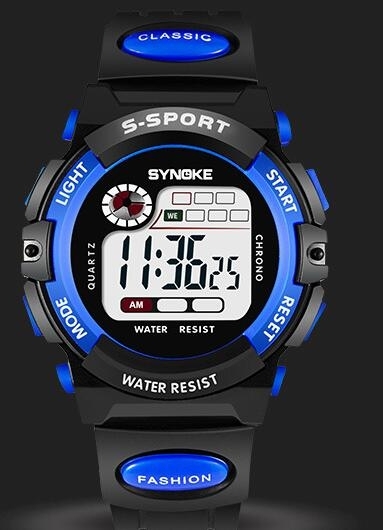 Electric Waterproof Watch is under strict QC standard.It has many instructions, like alarm, EL light, Date. And this can be used under water. It is practical for Children to use in a variety of different situations.